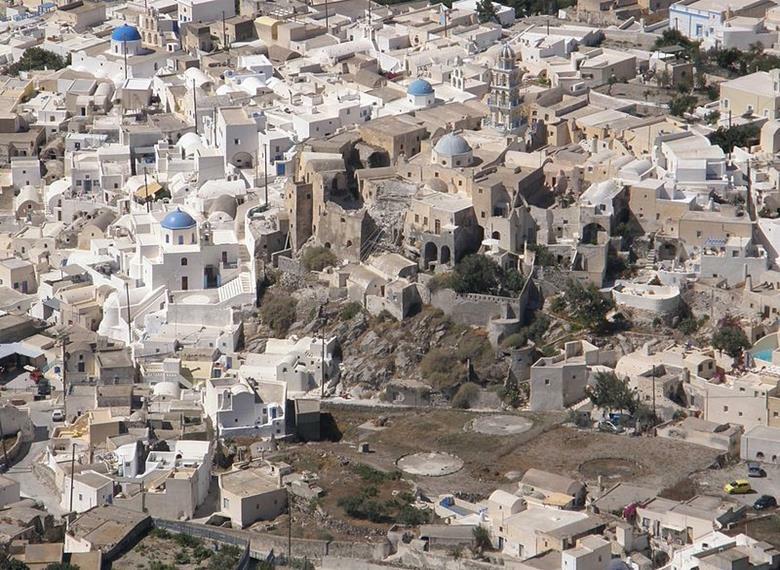 Explore the pure essence of Santorini Island, as it shows through its intriguing history and through acclaimed local products. 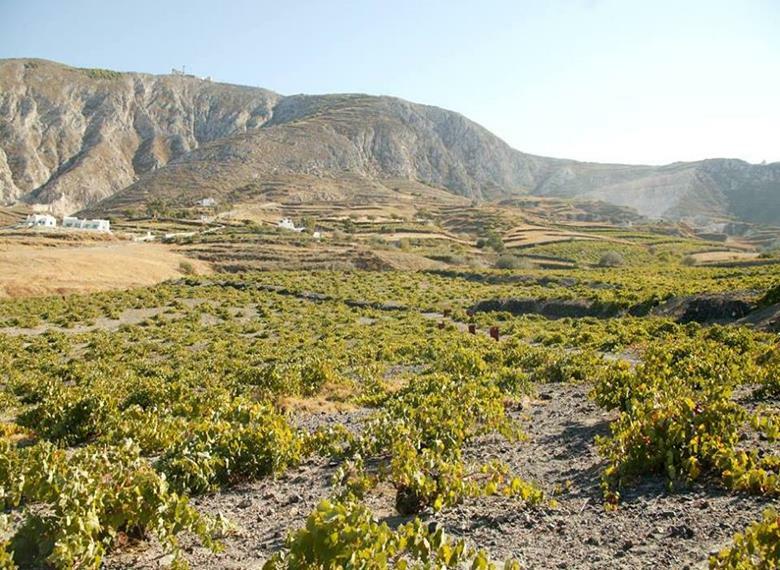 In the Santorini through History & Wine with Cooking Class Notos Travel Tour, you will not only discover one of the most important archaeological sites of the Aegean, but you will also explore the tastes that define this unique island through its distinct wines. Moreover, you will also have the opportunity for a genuine farm-to-table experience of Santorinian dishes in a fun cooking class at Aroma Avlis Restaurant. 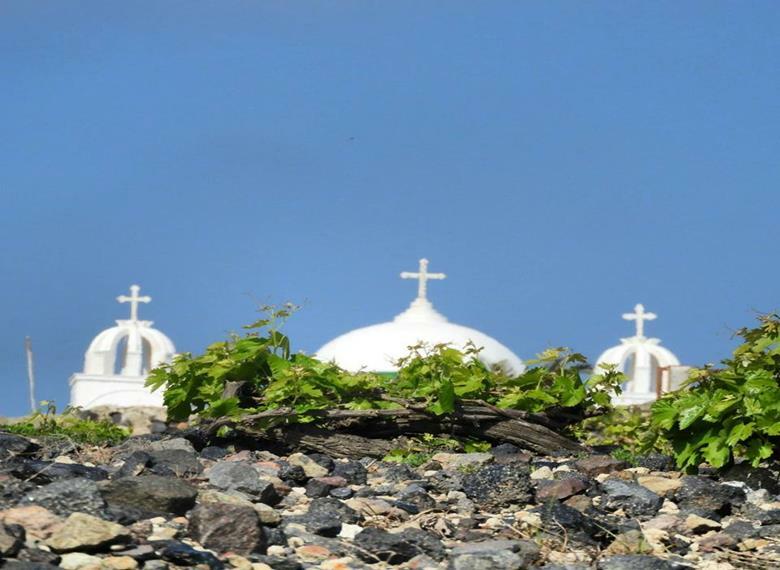 A traditional winery of Santorini where you will explore the wine cellars with the 17th century Russian oak barrels in a magnificent presentation of Santorini’s viniculture. 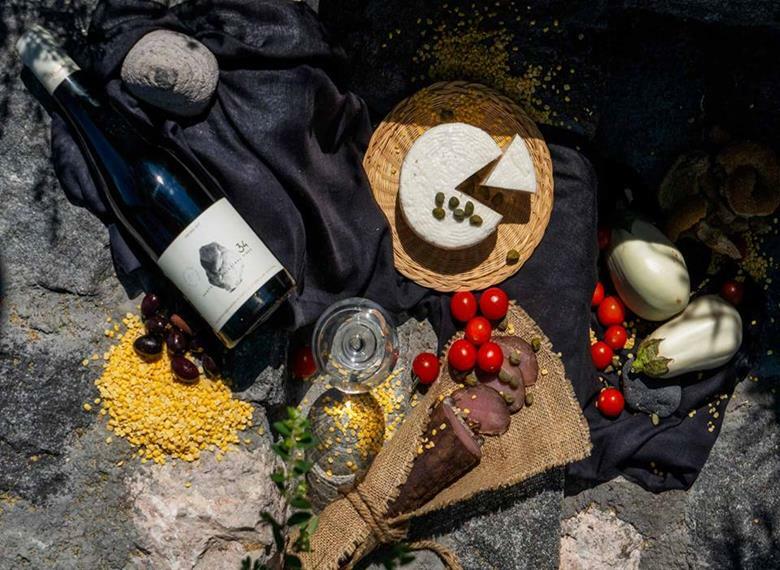 A tour of the vineyards followed by a cooking class, where you get to pick your own ingredients and then enjoy the food you prepared by yourself, in a unique rustic Santorinian experience.